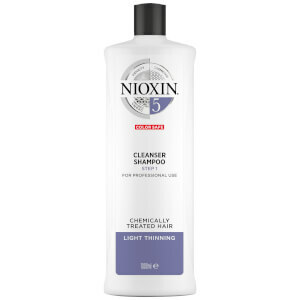 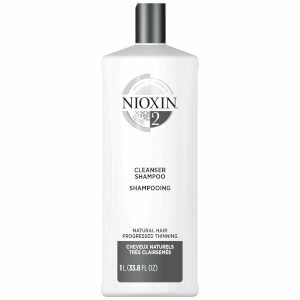 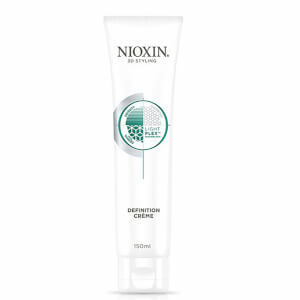 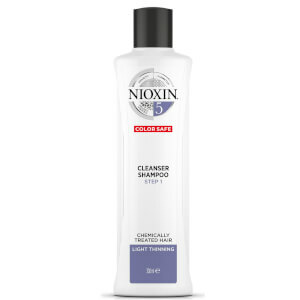 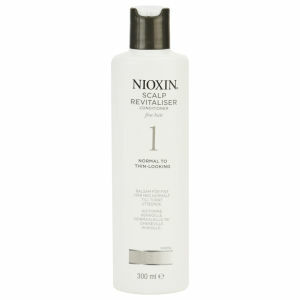 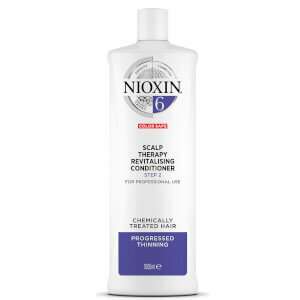 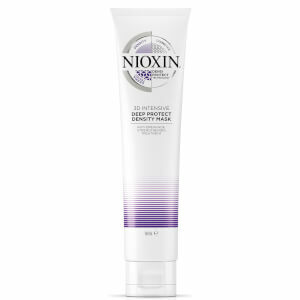 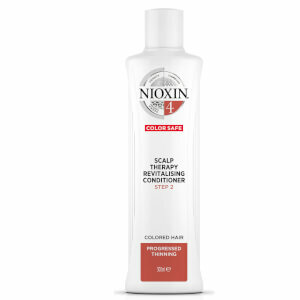 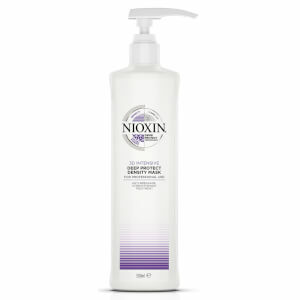 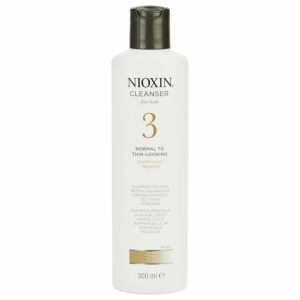 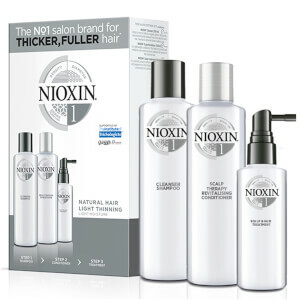 Nioxin is the world’s leading brand when it comes to treating thinning hair. 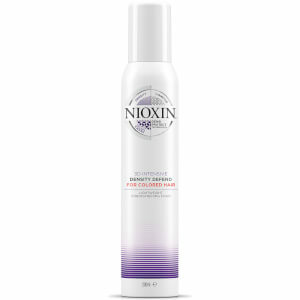 Founded in 1987 by Eva Graham, she cites her desire to help people feel good about themselves as the reason behind creating Nioxin. 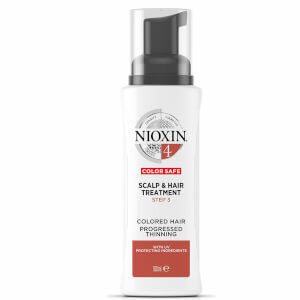 Since its inception, Nioxin has won numerous awards, including ‘Favourite Fine/Thinning Hair Line’ at the Stylist’s Choice Awards, 14 consecutive years in a row. 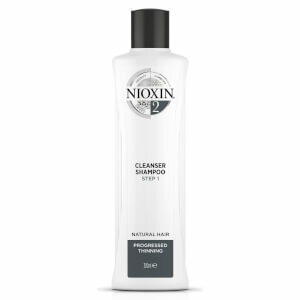 Millions of people worldwide deal with hair loss or thinning, so Nioxin products have been developed with restoring both their hair density and confidence in mind. They’ve been designed to treat both the hair and the scalp so that new hair growth is stronger and thicker, right down to the follicle itself. 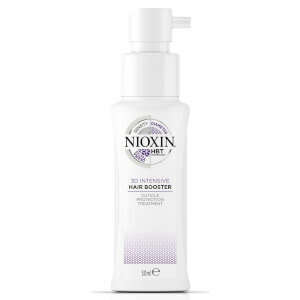 The advanced technologies behind Nioxin products have been developed over the past 30 years, constantly changing and evolving to incorporate new research. 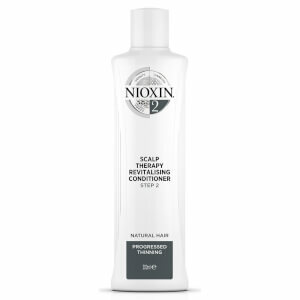 The result is products that are cutting edge and at the forefront of hair loss sciences. 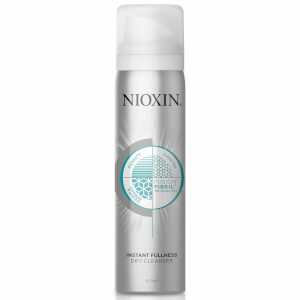 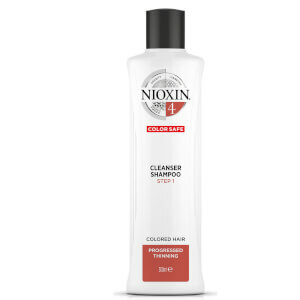 Nioxin offers multiple haircare systems designed to suit a variety of hair types, all formulated with the intention of boosting and restoring thinning hair. 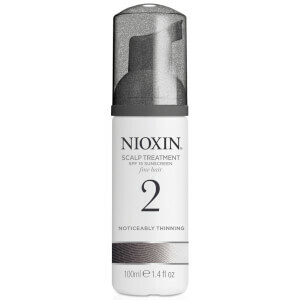 Each system is made up of three core products that, when used in conjunction with one another, provide the amazing results that has seen Nioxin rise to its position as the most popular thinning haircare brand on the market. System 4, for instance, is perfect for those with thinning, chemically-treated hair in need of some attention. 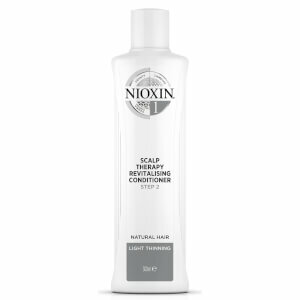 Each system includes a Scalp Cleanser, Scalp Therapy conditioner and a leave-in Scalp Treatment. 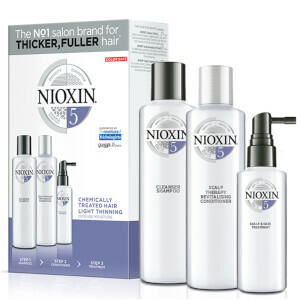 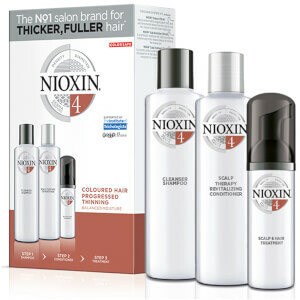 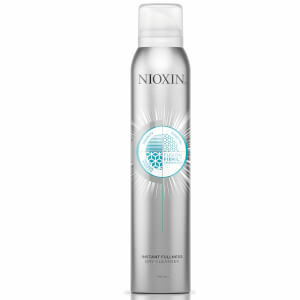 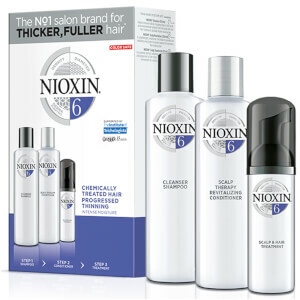 Shop Nioxin today with Facial Co to begin your journey to thicker, healthier hair! Facial Co offers competitive prices and free Australia-wide shipping on all orders over $50.